Flair and his wife Elizabeth separated in February after 22 years of marriage. 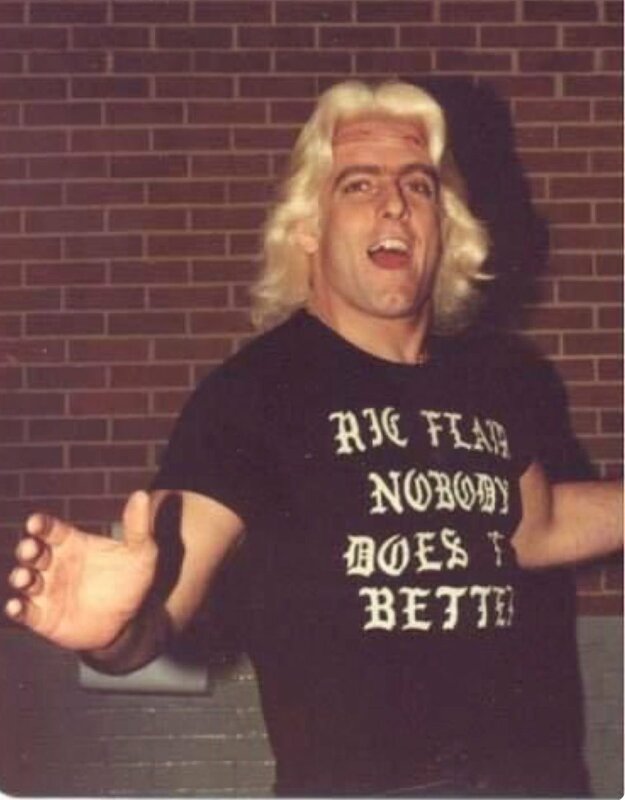 In a divorce filing, she accuses Flair of "cruel behavior" and says he slapped, kicked, choked, threw, bit and spit on her and pulled her hair. 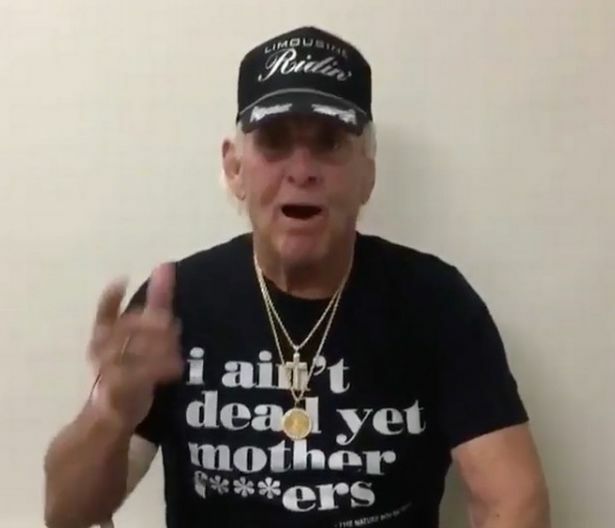 Ric Flair is officially now more pathetic than Jake Roberts. But not as much as Virgil. Did you see about his Gold's Gym downthread? and now the figure 4 leglock! WOOOOOOOOOOOOOOOOOO! NATURE BOY! WOOOOOOOOOOOOOOOOOO! A BUS-RIDIN', HITCH-HIKIN' SON OF A GUN NOW! WOOOOOOOOOOOOOOOOOO! Do you think Rotundo can still go? If so I hope they book this. ah . . . the horsemen. btw the name of the other thread may have been in jest. lol, i know. it just got me thinking about old-time-y wrestling, when i was a kid. if i wasn't ashamed of admitting i remember it, i'd start a thread of clips about the great jerry lawler-terry funk fued. why the hell would you be ashamed of terry funk? haha. true. i hated him, at the time. ric flar -- harley race in 2009. "when you brought me here 10 years ago, you knew i'd be the biggest star of 'em all."